Toast – for me a Sunday morning treat. But, alas, this morning our trusty toasty gave up the ghost and was only browning one side of each slice. So a quick trip to Tesco, and a new toaster purchased – a family essential with an 11 yr old who seems to live on the stuff. 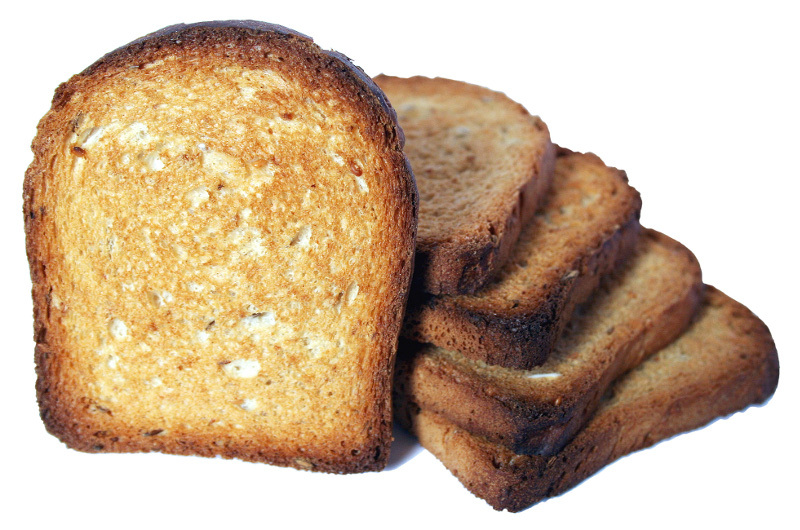 This got me thinking – how many slices had our old toaster toasted, before it burnt its final slice? Which is a good example of a “Fermi” question. A Fermi question is a question that needs a quick, rough estimated answer and they are named after the physicist Enrico Fermi, after his estimation of the power of an atomic bomb test when the Americans were working on developing them in the second world war. A classic Fermi question – often cited as being used in University and job interviews is “How many piano tuners are there in Edinburgh*?” (* or any city of choice). So back to my toaster – how many slices did it toast in its lifetime? Well, we’ve had it about six years (it was new when we moved into our current home), so lets call that 6 x 50 weeks (we might be away for a couple of weeks, plus, the whole point of Fermi questions and answers is that they are an estimate, not exact, so we can round to the nearest significant figure) which means its toasted for about 300 weeks. Whilst I only enjoy toast on Sunday’s and holidays (its very worthy muesli with a banana on top for me on a working day) as a four member family household, I reckon we toast about 40 slices of bread a week. Making the total toasted 300 x 40 = 12,000 slices of toast produced by our old toaster. And lets assume the toaster cost £20 (roughly what I paid for its replacement), then £20 divided by 12,000 = £0.00166 recurring, or 0.167 or approx 0.2p per slice of toast. If I really wanted to, I could estimate the amount of electricity used per slice, the cost of a slice of bread and the cost of whatever gets spread on the toast (I’m a butter and Marmite man myself) to get an estimated cost of each slice of toast we eat. In these days of iPads and internet, calculators and computers, its easy to forget the importance of estimation, but whatever we may use do the actual calculation, the Fermi thought process remains as valuable as ever. Regular readers may have noticed that I am a big fan of estimating, you can practise your estimating skills with my Estimate the Answer game. This entry was posted in Numeracy and tagged estimate, Fermi. Bookmark the permalink. Post a comment or leave a trackback: Trackback URL.